For years now, we’ve gradually upgraded our skincare routines to become more sophisticated. But in our bid to buy the next most expensive or exotic skincare product, we’ve kind of neglected everything south of our necks. Come 2018, skincare will make way for its much-neglected sister concern: body care. From luxuriant bath salts and rich moisturizers to scrubs and exfoliates, it about time to give your body the tender love ‘n care it deserves. If you’re looking for some heavyweight hydration, few work better than this bottle o’ wonder. 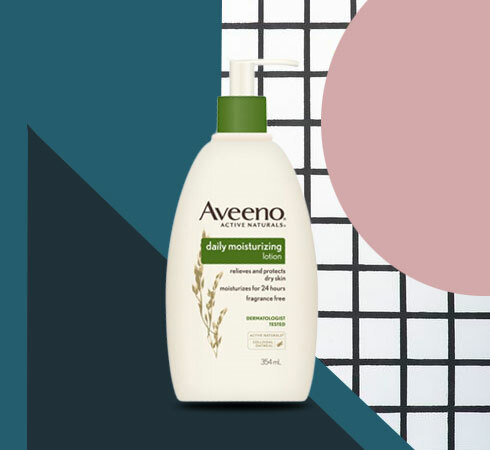 Aveeno’s Daily Moisturizing Lotion uses oatmeal as its active ingredient to restore your skins pH, fortify your moisture barrier and leave your skin feeling like butter. What’s best? It’s a dermatologist’s dream: non-comedogenic, super absorbent and lightweight with 24-hour power. Kiss your dry skin goodbye! Has sun damage, tanning and pigmentation left your skin dull and lifeless? 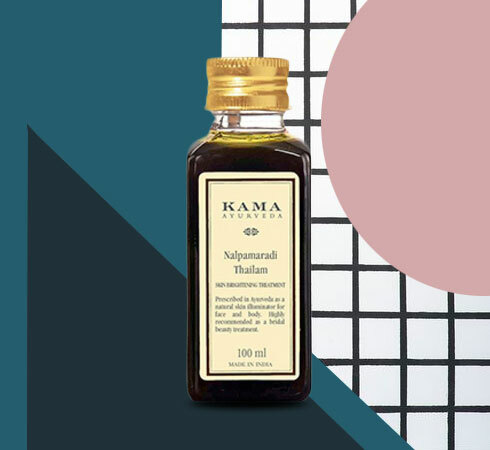 Kama Ayurveda’s all-natural illuminating oil works to de-tan and brighten with a bountiful blend of ingredients like Sesame Oil, Vetiver, Turmeric, Gooseberry and Indian Madder. All you need to do is massage it into your skin and wait a mere 30 minutes to bask in that glow. Body highlighter, anyone? ! Looking good is nice but feeling good is even better. 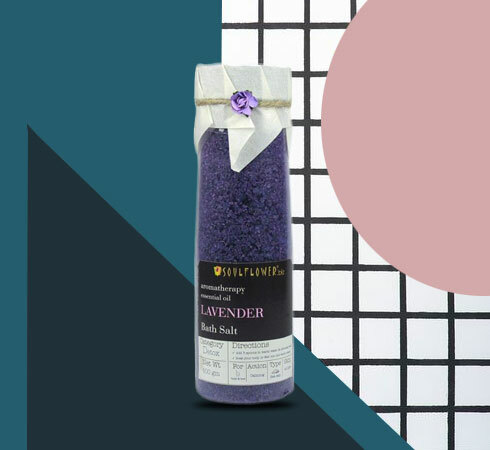 If you’ve had a long, hard day at work, or even if it’s just that time of the month, treat yourself with a little bit of SoulFlower’s Lavender Bath Salt. Lazy Lavender is a natural relaxant, de-stressing the mind and easing aches and pains. It also has anti-inflammatory and antiseptic properties, so you can harness the herb any way you like; put some in your bathtub, use it for cuticle care or nurse your headache with a salt-soaked towel. Want the flawless, glowy skin of a Victoria’s Secret model? 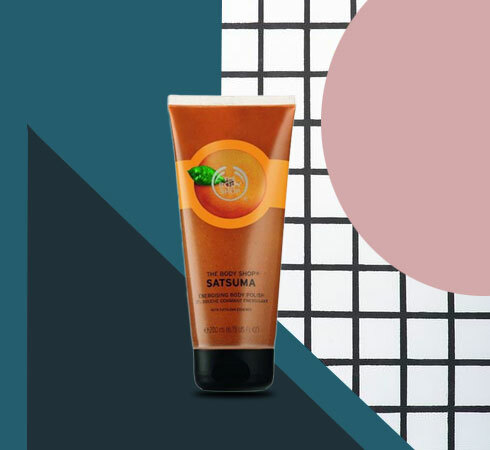 The Body Shop’s Satsuma Body Polish has got you covered. Infused with a refreshing citrus scent, the granular formula buffs your skin, freeing it of dead skin cells and blackheads. Apply it on damp skin, working it in with circular motions, preferably with a loofah. Lo and behold, a baby soft, bikini-friendly glow without a single visit to the spa. Any low-down on body care is incomplete without mention of Dead Sea ingredients. Word-renowned for its miraculous powers, Dead Sea salt nourishes and regenerates the skin like nothing else. 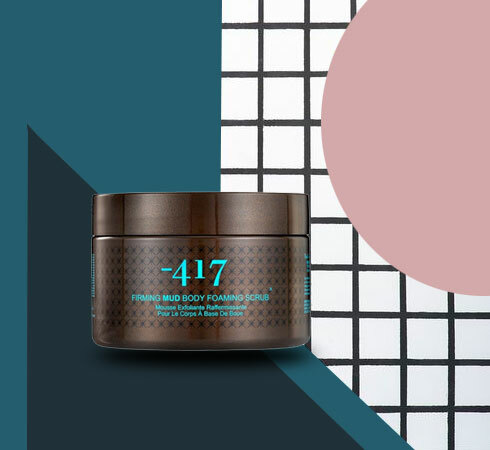 Minus417’s Firming Mud Body Foaming Scrub is packed with this plus Vitamins A, B, E and F and essential oils that reduce the appearance of fine lines and blemishes, banish toxins and activate circulation while firming and plumping your skin. Forget the gym, this is all the lifting your body needs. Gone overboard with your sunshine quota? 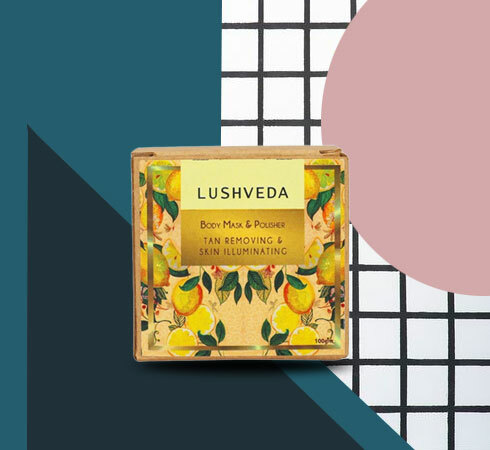 Lushveda’s Body Mask & Polisher targets tanning, dullness, acne and blemishes with a heady mix of herbal ingredients like Manjishtha, Anantmool, Vetiver, Sandalwood and Orange Peel. For the best results, create a paste with rosewater or yoghurt, and give it two minutes to work its magic. Oh, and smile through the tingle (that’s just the ingredients doing their job) because your skin’s going to look so much better after! Still carrying around that old childhood scar from when you fell off your bike? 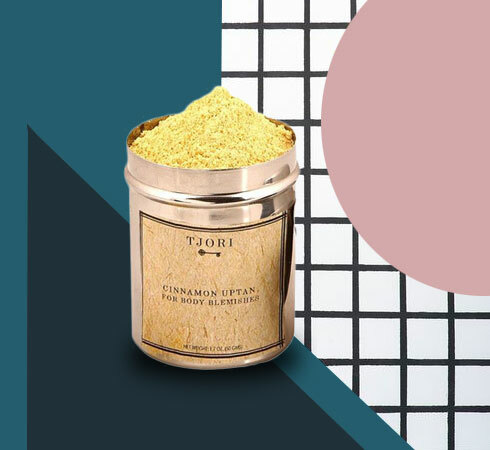 Tjori’s Cinammon Uptan will wipe away all the sins of the past in one fell swoop. 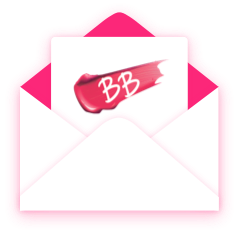 Paraben, phthalate and SLS-free, the mixture works to zap blemishes and scars, while evening your skin tone. Mix with Aloe Vera, Milk or Yogurt, a teaspoon of Tomato juice (for pigmentation) and apply. Remove after 10 minutes to unveil a clean slate: now flawless, blemish-free skin. This one might be for babies, but how else do you expect to get baby skin? 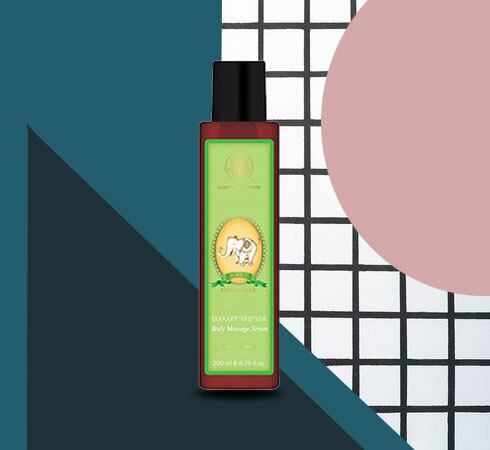 Enriched with Black Seed Sesame and Kumud, that firms and tones; Liquorice, that shields your skin from UVA and UVB rays; Marigold, with antioxidizing properties and sweet Almond Oil to deeply moisturize – this powerhouse formula is too good to be wasted on just the kids. Warm it up and wear it out - you can adult another day. Which are the nykaa awarded skin care products of 2018? Can you suggest me any beauty products to whiten my neck? What is the solution to body skin darker than face and also dark neck elbow and knees .